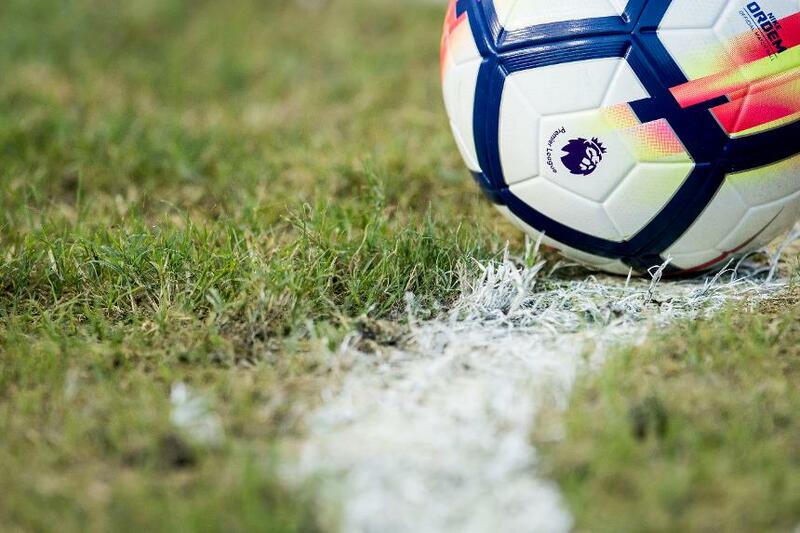 The Premier League has been granted a High Court Order that will enable it to disrupt and block illegal streams of its content. Premier League Director of Services, Kevin Plumb, said. "A similar Order granted last year was a game-changer for our work in this area, enabling us to block or disrupt nearly 200,000 illegal streams across the 2017/18 season. The ability that Premier League clubs have to develop and acquire talented players, to build and improve stadiums and to support communities and schools, is predicated on being able to market, sell and protect commercial rights."